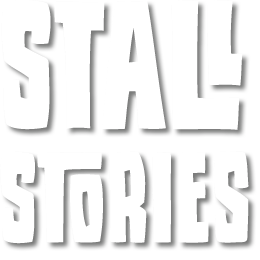 Stall Stories. 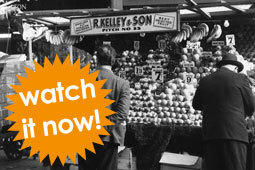 A film project exploring the history of four London Street Markets. 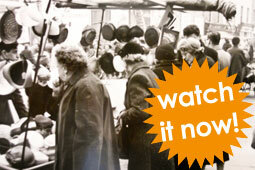 Street markets are a living, breathing part of London's history. They are part of the fabric of the city and each market reflects the character of its neighbourhood. For hundreds of years markets have provided livelihoods for people living in London and a source of affordable (and sometimes luxury) produce and items. 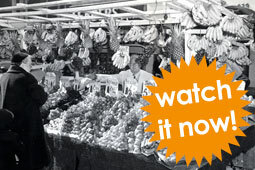 Young people from four schools have made documentaries about their local street markets. They have undertaken historical research at their local archives and, working alongside arts and education charity, digital:works, learnt filming and interview techniques. They have visited their markets to interview traders and shoppers with an emphasis on exploring the history of the markets. 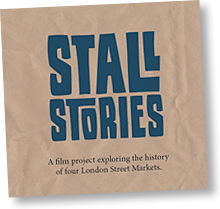 The final films provide a fascinating history of four of London's street markets across London as told by traders and shoppers. 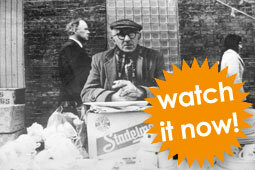 The films also provide a vivid snapshot of the markets as they are today. Each of the films have been shown locally and are available on this website. The films were shown at the Renoir Cinema in central London on 16th July 2012. You can see a short film made on the day and some links to press and radio coverage. An audio and photographic project made by digital:works with H&F Young Carers Project in 2005. It was the inspiration for Stall Stories.